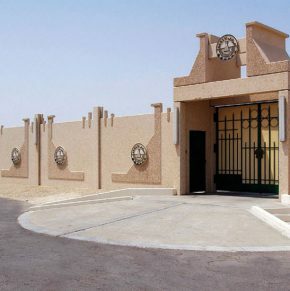 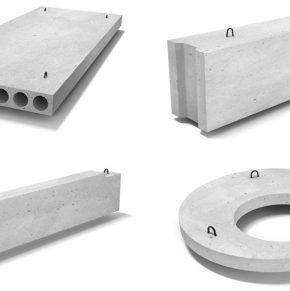 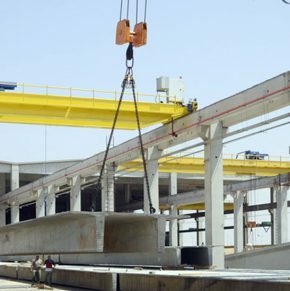 Precast, pre-stressed hollow core slabs are one of the most advanced types of precast, pre-stressed concrete units. 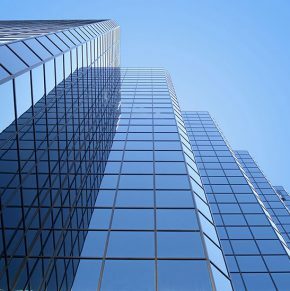 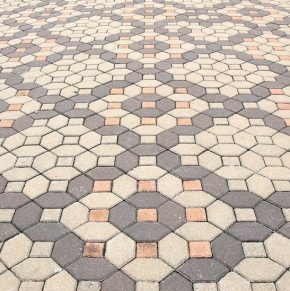 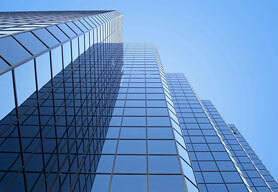 Hundreds of thousands of square metres are manufactured each year, mainly for use in building construction including housing, office buildings, commercial centres, schools and hospitals. 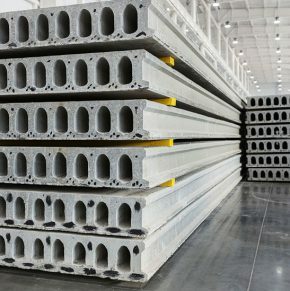 Hollow core slabs are also used for bridges and other types of construction. 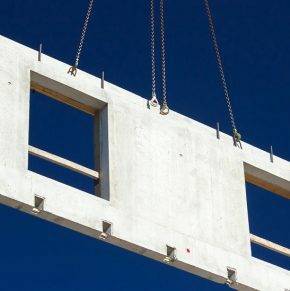 QDC hollow core slabs are a fast and economical solution for suspended floors and roof construction, both for concrete structures and steel structures on steel beams. 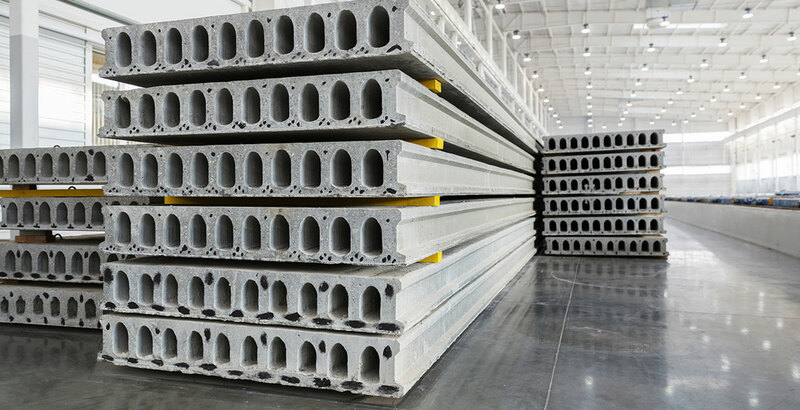 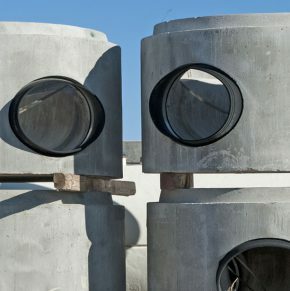 The slabs can be used as part of a full frame system in precast construction, or in cast-in-place frame construction.